Los Angeles, CA. (Friday, February 15, 2019). 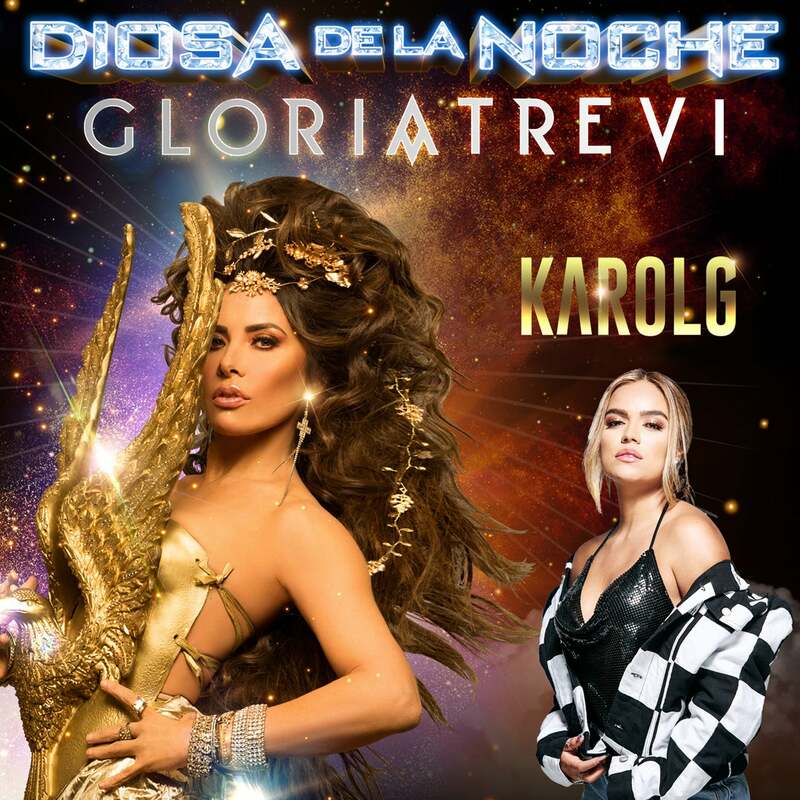 GLORIA TREVI, the indisputable queen of Spanish-language music who never stops shaking up the industry with her incomparable, audacious and irreverent style, announced today her upcoming ‘Diosa De La Noche’ Tour across the United States alongside the Colombian pop phenomenon Karol G.